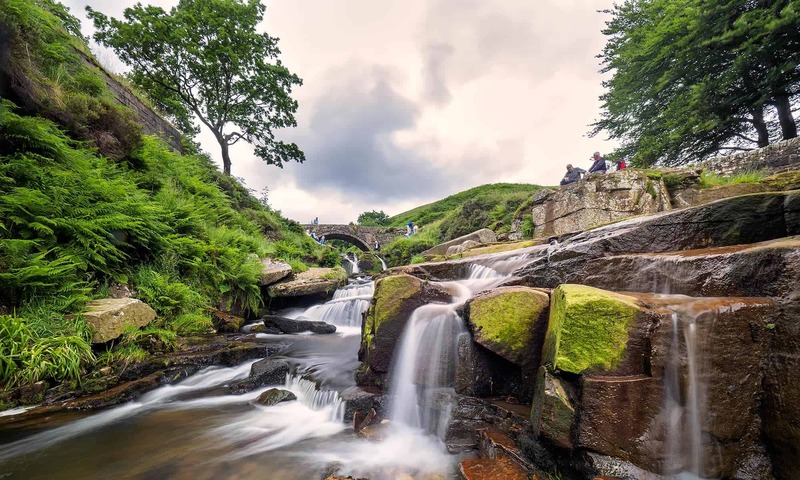 About Peak District SEO – What We Do? Peak District SEO is a search engine optimisation business based in Darley Dale near Matlock, Derbyshire. We use our 20+ years of experience in digital marketing to help people grow their online businesses. We help small to medium-sized businesses across the UK convert their websites into cost-effective lead generation machines. How Do You Increase Lead Generation? With Search Engine Optimisation, we can improve your website’s rankings. We do that by locating and fixing errors on your site, this improves the “technical SEO score”. Then we work on “On-page”, Organic SEO. On-page SEO is all about checking the content of your pages. We will ensure that your web page is relevant to what your target audience. Not sure who your target audience is? We can help you identify them and what they are searching for. We don’t just guess at that either. We use data to accurately build up a detailed picture of your target audience and how they search. After that, we make sure that it’s easy for your visitors to contact you. If that sounds like something you’d be interested in, then why not get in touch. Contact Peak District SEO Today! As well as Organic SEO we can also help you to build and run Pay Per Click advertising campaigns. The most way common to run (PPC) campaigns is by using Google Adwords, Bing Ads or Facebook Ads. We have years of experience of running ads for our clients, helping them to get more and more visitors and leads year on year. If you already have ads running but aren’t convinced that they work well for you, let us give your adwords account an audit. We will check your account and ensure that it’s all set up correctly and that your ad campaigns aren’t wasting money. We can also advise on a range of services. Such social media marketing and WordPress development. As an SEO company, we know that making a profit is the main goal of any business. Our techniques are proven to work, delivering growth in website visitors as well as an increase in leads, and sales. We use data to make decisions. Founder, Phil Gregory, has been building and optimising websites since the 90s and knows what works and what doesn’t. Having worked in a competitive, e-commerce agency, Phil is ideally placed to understand the issues facing those running a business online. Phil also has plenty of experience in training staff, so you will get the maximum benefit from the time you pay for. Phil worked in education I.T for over 12 years, teaching educators and students about the potential of using computers and multimedia to harness the power of the Internet. We will always be open and transparent about what work needs doing and you can expect an honest explanation about the issues facing your site, and how they can be fixed. Need a Marketer who cares about your business?